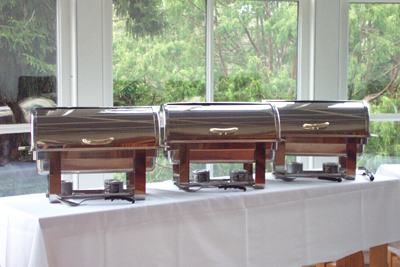 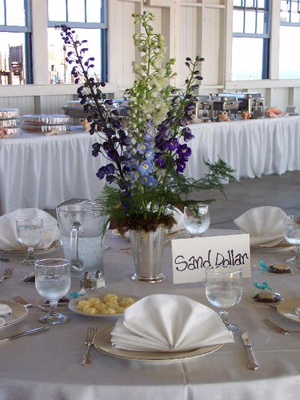 Sweet Relief Catering provides staffing and rentals as a service our food or beverage clients. 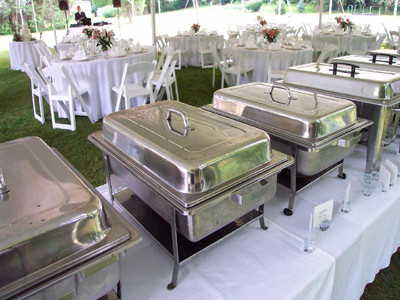 At Sweet Relief Catering, we pride ourselves in supplying quality items. 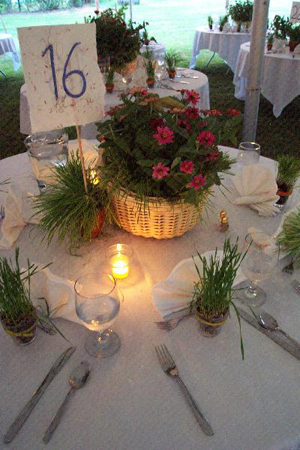 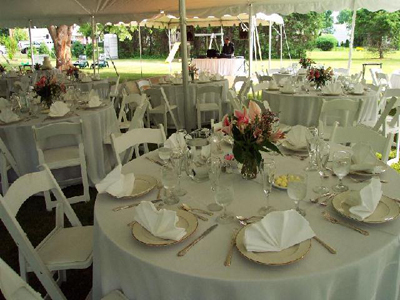 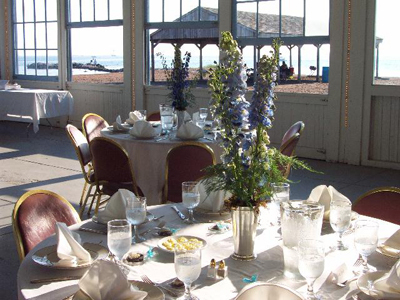 Whether its tents, china, utensils, guest tables, table chairs, chafers, or complete dinner settings, we will give you exceptional service and rentals. 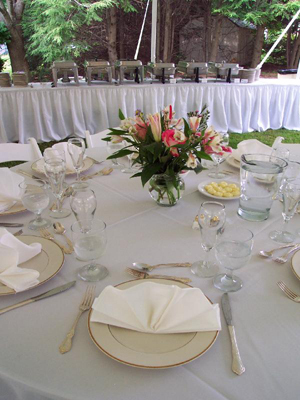 We offer low prices for all of our items and only rent out our best equipment and utensils. 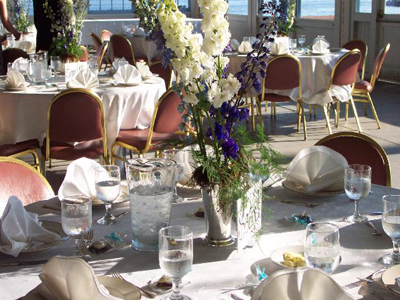 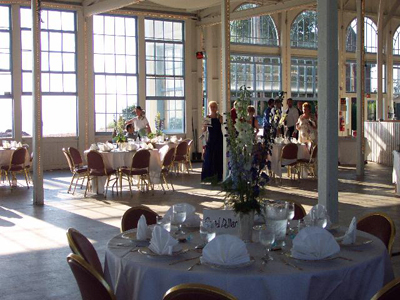 Whatever you’re looking for to make your wedding reception, private party, or corporate event special, we have it in stock and at spectacularly low prices.